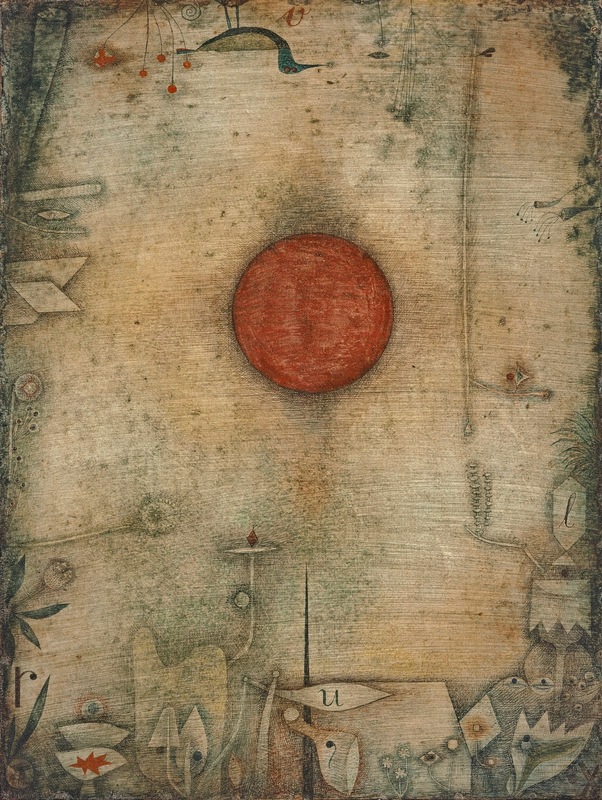 Moderna Museet starts the new art year with the exhibition Klee/Aguéli. Paul Klee and Ivan Augéli never met, and their works have been shown widely but in separate contexts. 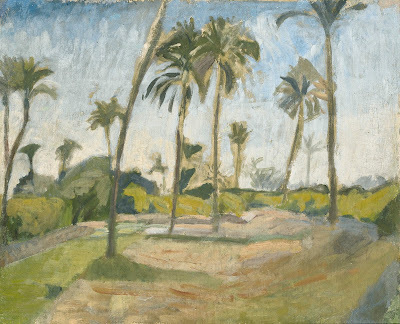 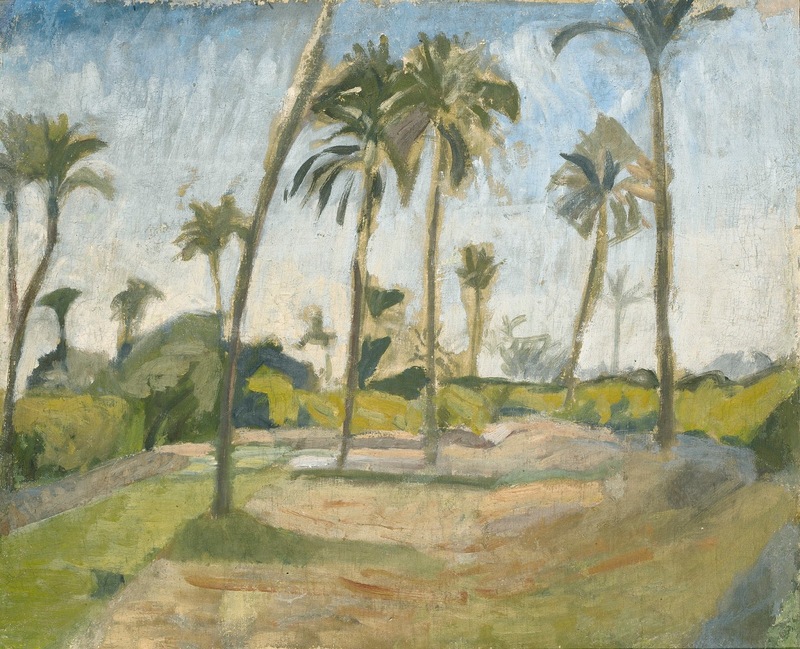 Now they meet for the first time, in an exhibition that shows how a painting of a garden or a palm grove can be an act of resistance.